1.11 MB, 1920x1080px, 5.6 secs. 7.38 MB, 1920x1080px, 5.6 secs. 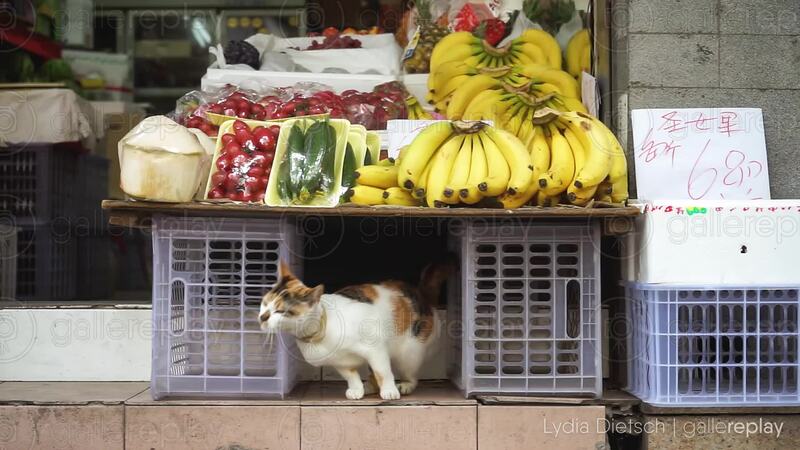 A cat scratches against boxes of an Asian fruit stall.